ALICE, the hospitality industry’s leading operations technology, welcomes Jean Sebastian de Lacaze as Sales Director for South America. Jean Sebastian joins ALICE following increased sales demand in Mexico and the goal to continue this trend in South America. Having worked in both France and Colombia, Jean Sebastian has spent his all of his 12-year career in the hotel industry and brings with him a wealth of industry knowledge. 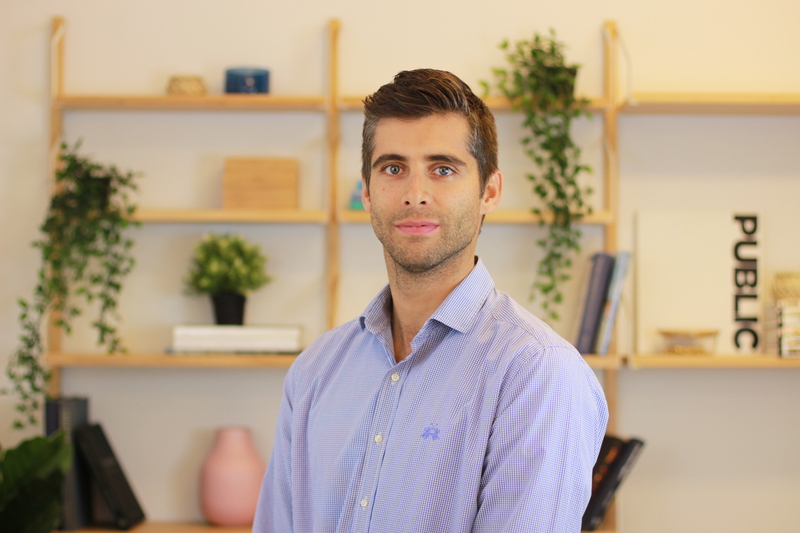 He first began his journey as a receptionist at the ex-hotel Le Meridien Montparnasse in Paris in 2006 and, most recently, has finished a five-year chapter as a Senior Account Manager at Booking.com. Jean Sebastian’s experience and achievements go from hotel openings and launching an OTA program in six South American countries for Booking.com to developing a brand for rev tools and hotel websites in France. In his free time, Jean Sebastian is a keen sportsman and enjoys playing rugby and basketball along with participating in triathlons. ABOUT ALICE: By joining all the departments of your hotel onto a single operations platform for internal communication and task management, ALICE helps your staff act as a team to provide consistently excellent service. Since the company was founded in 2013, ALICE has gained serious traction in the industry working many of the world's leading hotel brands, including Grupo Brisas, Oasis Hotels & Resorts, Tafer Hotels & Resorts, Villa Group, Vidanta Resorts, Grupo Posadas, and Leading Hotels of the World. The company acquired concierge technology provider GoConcierge in 2017. For more information, visit https://www.aliceplatform.com.